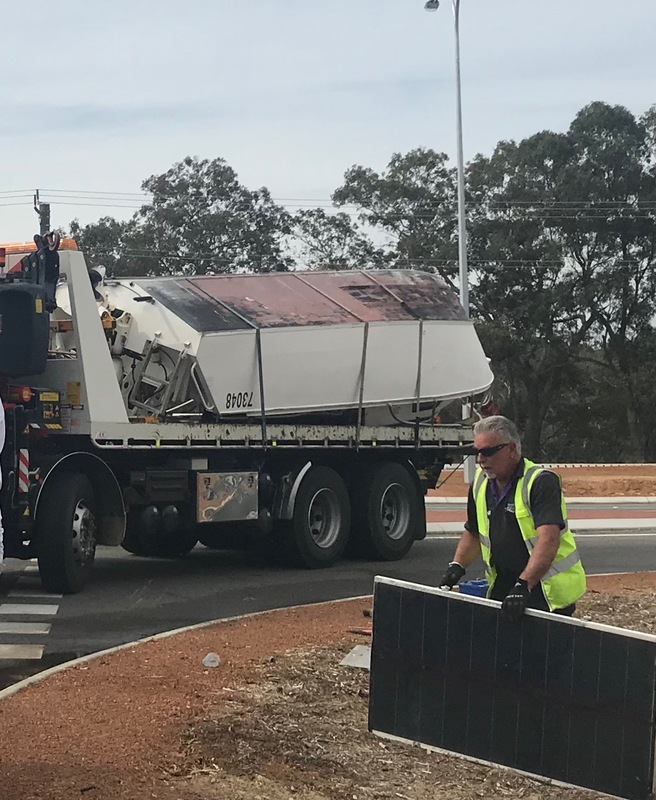 A BOAT fell off a trailer about 11am this morning and caused a fuel spill at the Pinjarra Road and South Yunderup Road traffic light intersection. 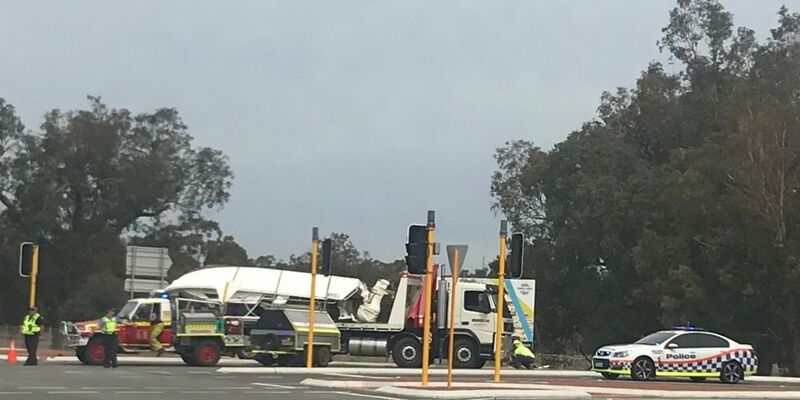 Police and one DFES crew attended the scene. Nobody was trapped or reported injured during the incident. The boat has been towed and the intersection cleared.